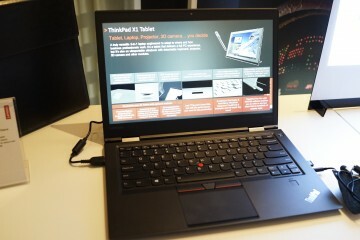 The Lenovo ThinkPad Edge 420s was first announced at CES 2011 back in January with switchable graphics and a 2nd Generation Intel Core i processor and has been tempting small business users and demanding consumers since. Well, the wait is now over for what is probably the most tempting ThinkPad Edge notebook available today, and it starts at just $699. 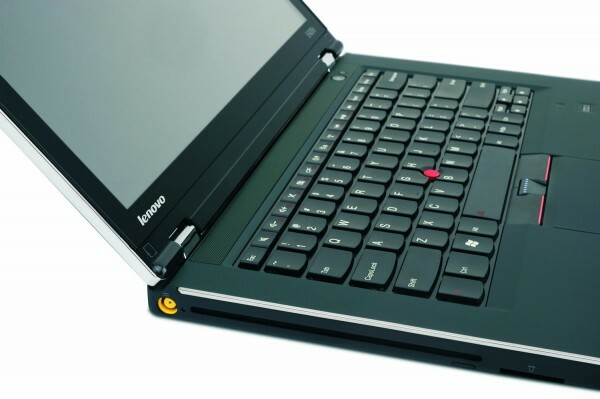 The 14″ Lenovo ThinkPad Edge 420s is a continuation of the ThinkPad Edge notebook line that delivers performance and durability to small businesses that want a ThinkPad, but don’t want to pay for a traditional ThinkPad T or X series notebook. The ThinkPad Edge 420S separates itself from the rest of the Edge family with the ability to add a switchable 2GB AMD Radeon HD 6330M GPU to the mix so that you can turn on the power when you need it. 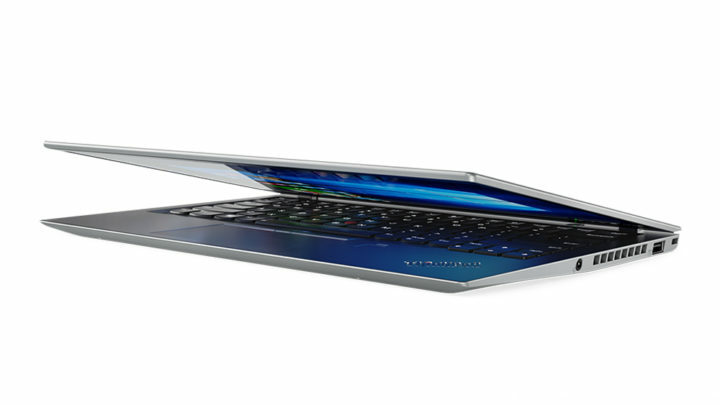 Coupled with the Sandy Bridge Core i3, i5 or i7 processors, this should prove to be a formidable mobile notebook. 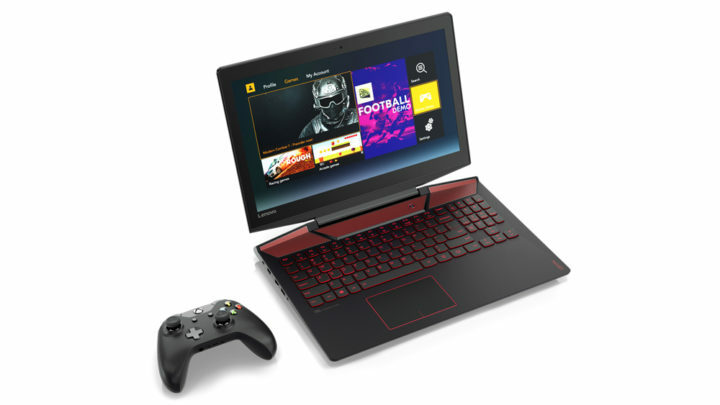 Right now it appears that you can only order the Edge 420 s with a Core i3 or Core i5 processor and integrated graphics, but the higher end specs should be coming down the line. 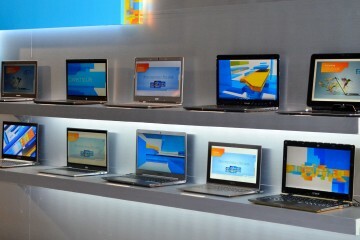 The processors are equipped with TurboBoost and the notebooks benefit from the Lenovo Enhanced Experience 2.0 which provides quicker boot times and other system enhancements. The Edge 420s has a 720P webcam built into the 14″ LED Backlit Infinity glass display and can accommodate up to 8GB RAM. 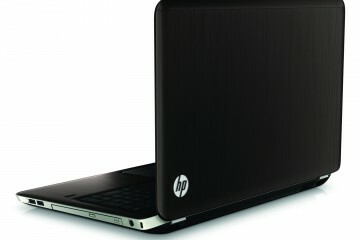 There are numerous hard drive options including a 128GB SSD. 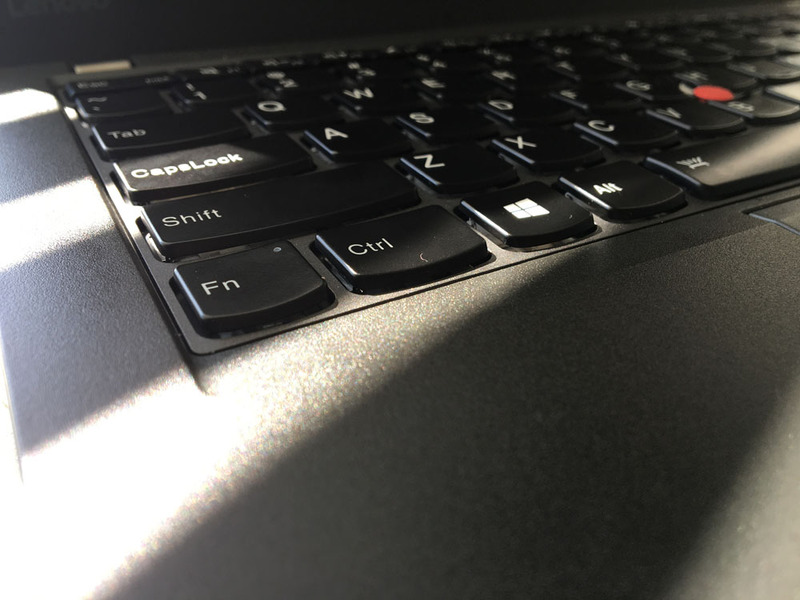 The ThinkPad Edge keyboard we loved on the first models is back and includes spill resistance. The metal hinges and magnesium alloy construction team up to form a durable body and the included fingerprint reader provides security. The ThinkPad Edge 420s has a battery rated for up to 7 hours, which is probably a little ambitious like most manufacturer battery claims, but should last around 5 to 6 hours under real world use. 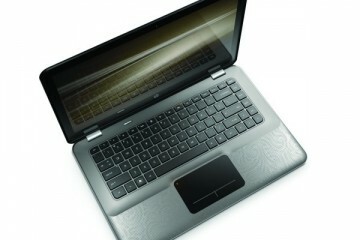 In all, the Edge 420s is an amazingly spec’d and priced notebook for a starting price of $699. 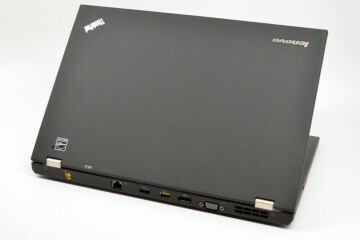 If you are looking to equipe a small business or for the next notebook for using at college, the Edge 420s should be high on your list. The ThinkPad Edge 420s is available for purchase today with free shipping and an expected arrival of April 8th. Prices start at $699 and go up to $799 for a model with built in Verizon mobile broadband.